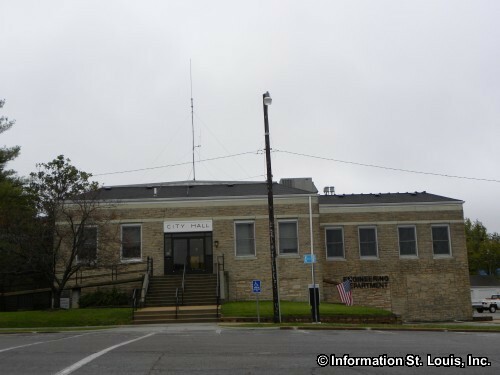 The City of Sullivan Missouri actually lies within two Missouri counties because it is located across the dividing line between Franklin County and Crawford County. 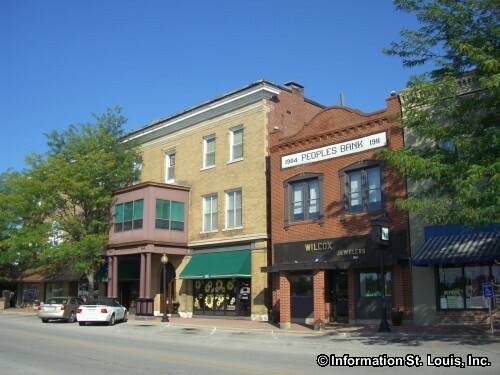 Positioned along Interstate 44, the city is about one hour and twenty minutes southwest of Downtown St Louis. Important roads for the community are Church Street, Main Street, Mansion Street, Elmont Road, State Highway H/Highway 185, Euclid Street, Vine Street, Watson Road, Hughes Ford Road and many others. 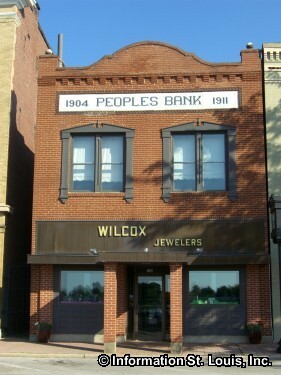 The city was officially incorporated in 1883 and in 2010 had a population of 7,081 residents. 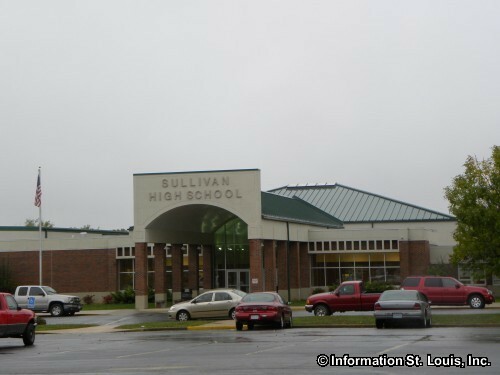 The residents of Sullivan are served by the public Sullivan School District. The district has four schools, the Sullivan Primary School (Kindergarten and 1st grade), the Sullivan Elementary School (2nd through 5th grade), the Sullivan Middle School (6th through 8th grade), and the Sullivan High School (9th through 12th). St Anthony School is also located in Sullivan and is a private Catholic school with grades Kindergarten through 8th grade. 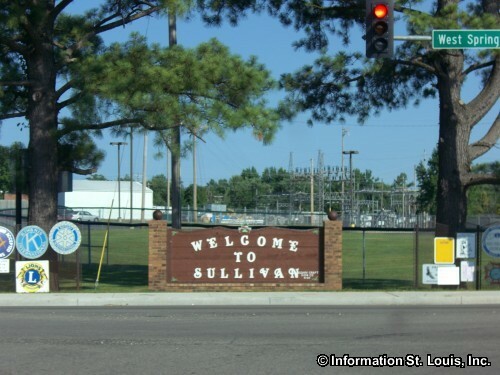 Sullivan has two city parks and many other recreational facilities. 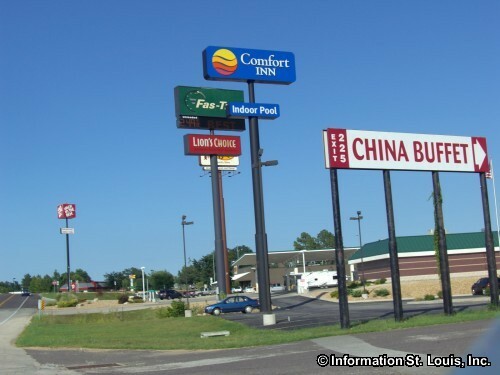 The Sunny Jim Bottomly City Park is one city park and features 29 acres of parkland, ball field, lighted courts for basketball and tennis, picnic pavilions, and a skate park. The other city park is City Lake Park which features 57 acres of parkland, an 11 acre fishing lake, a playground, a pavilion and a walking trail. 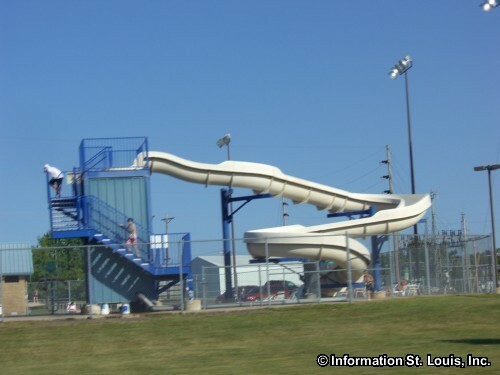 Other city facilities are a municipal pool, a seasonal ice skating rink, Campbell-Chapman Sport Complex that features baseball and soccer fields and the Sullivan Fairgrounds. The Sullivan Golf Club, an public 18-hole golf course, is available to the golf enthusiasts. 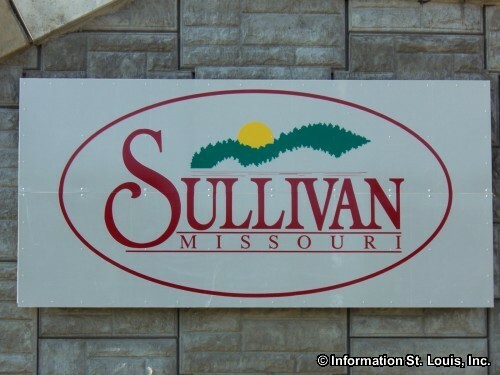 The City of Sullivan hosts an event named the Meramec Community Fair that has been held annually since 1986. 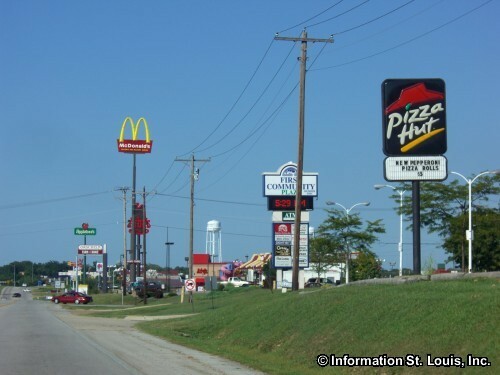 The Meramec Community Fair is held over four day near the end of June and features concerts; a parade; competitions such as a Truck and Tractor Pull, Archery Tournament and a 4H Livestock shows; carnival rides and game; food and beverages; Fair Queen competition; children's pageant and baby photogenic contest; and arts and crafts. The City of Sullivan was founded by Stephen and Dorcas Sullivan in 1856. They came to the area after Daniel Boone had told them about the crystal clear Meramec River and the rich country surrounding it. 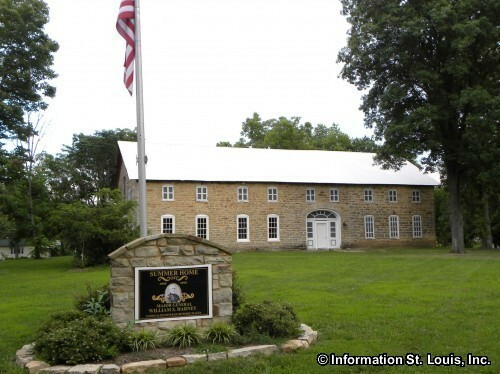 In 1856, Stephen Sullivan purchased 169 acres of land because this land was located where the route of the Southwest Branch of the St. Louis & San Francisco Railroad would be coming through. Sullivan donated land to the railroad for a Depot as well as land for the right of way. 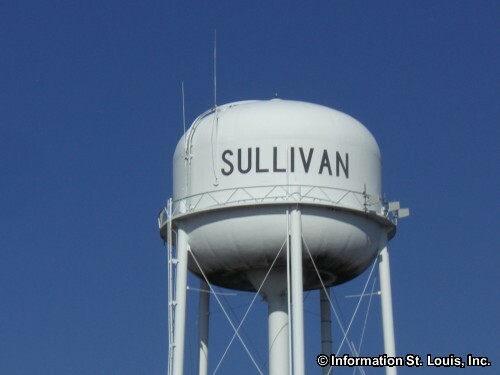 The town that built up along the southern edge of the tracks was named "Sullivan" in honor of donation of the land that the Sullivans had given to the railroad. The Harney Mansion, located in Sullivan, is on the National Register of Historic Places. The mansion was built in 1856 by Dr. Alson Leffingwell, a St. Louis doctor. The home was purchased sometime before 1872, by General William S. Harney for use as his family's summer home. General Harney was involved in the Civil War, the Mexican-American War and the Indian Wars. The home went through many owners after Harney moved back to Florida in 1884. It eventually became the property of the City of Sullivan who deeded it to the now called "Harney Mansion Foundation" which is restoring the property. Interestingly, there are claims that the home is haunted! Special events are held each year on the property and private tours can be arranged.